We are a member of CEDIA and have CEDIA Certified Electronic System Designers on staff to help you build the absolute best a/v system for your home cinema. 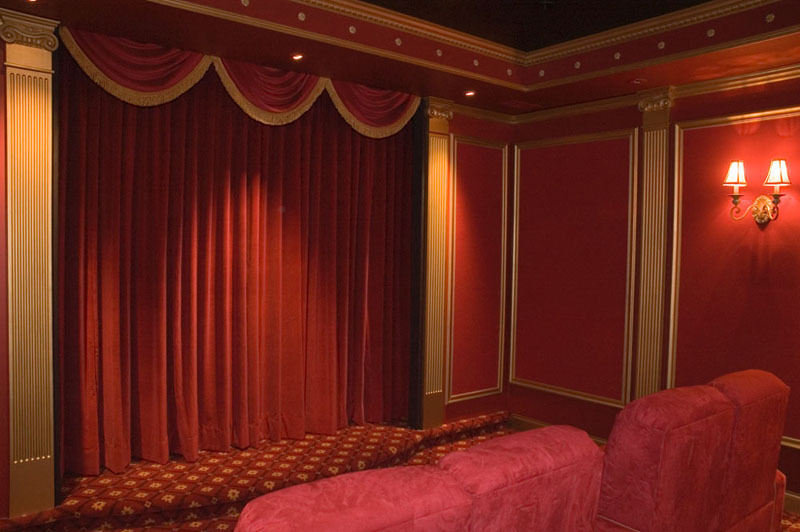 We can also work with your local A/V company to ensure the system proposed is the best fit for your home cinema. In addition we have certified a/v dealers throughout the country that we can recommend and bring into any project. You can rest assure that a/v system chosen is the absolute best match for your home cinema.